Fast help at friendly prices! Avila Roofing is here to help with your roofing needs. We offer fast service at friendly prices. 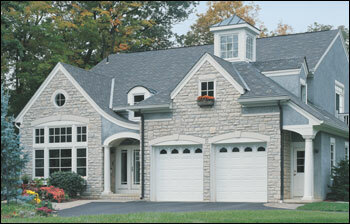 Our primary business is repairing and replacing residential and commercial roofing systtems. We service the San Antonio Metro Area. Avila Roofing is unique in that our focus is directed to Customer Service and Quality. Our mission is to insure that the Customer is truly satisfied and are glad that they chose Avila Roofing. We want you to know that we are Honest Professionals and we promise a great service at a great price.